The Oral History Association invites proposals for papers and presentations at the 2017 annual conference in Minneapolis. The meeting will be held Oct. 4-7, 2017, at the Hilton Minneapolis Hotel. The theme of the conference is Engaging Audiences: Oral History and the Public. The submission deadline is Jan. 31, 2017. 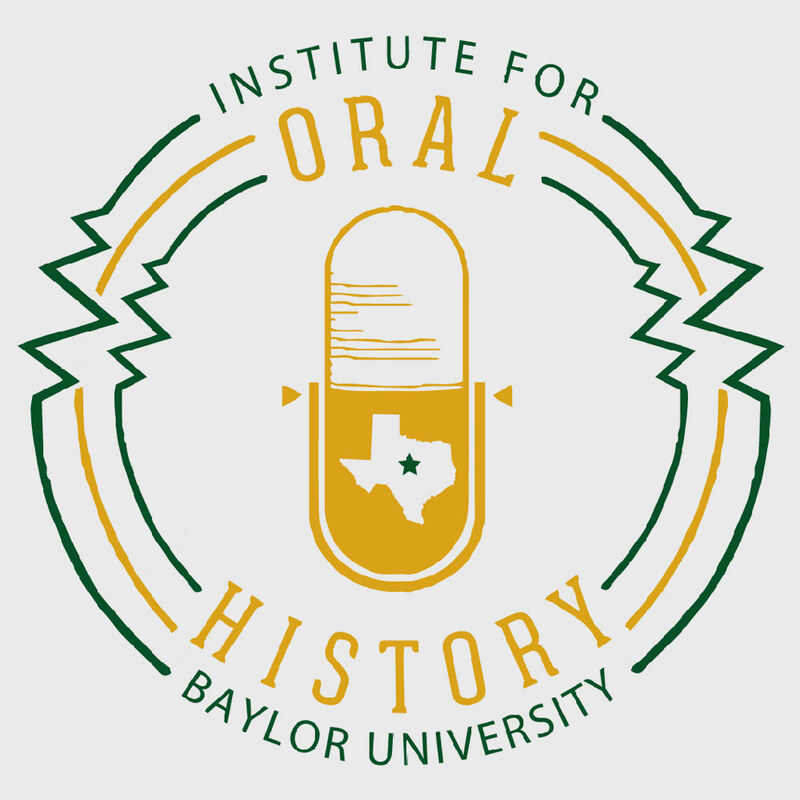 Oral histories, from their initial creation, address real and perceived audiences. Narrators reflect on their past experiences in dialogue with their interviewers; they do so while recording equipment documents these stories for future listeners that neither participant in the interview process can fully imagine. How do these real and imagined audiences affect the work we do and the choices we make as oral historians? How do new methods of dissemination to audiences–podcasts, digital humanities, apps–shape our assumptions, our research, our interpretations, our project designs and our daily work? What is the place for print as we disseminate our oral history work in the future? Are there creative new ways to integrate oral histories into museum exhibitions and theatrical productions?  Oral historians throughout Minnesota have a long and proud tradition of utilizing oral history in creative ways to reach a variety of audiences, whether in museums, schools and universities, public art installations, theater performances or public dialogues. The site of rapid demographic change over the past 20 years, the Twin Cities of Minneapolis-St. Paul have grappled with major social, political and cultural shifts, making the need to understand history and its relationship to the present highly visible in many arenas. With their top-notch museums, historic sites, institutions of higher education and engaged and active citizenry, the Twin Cities offer us an excellent site for our conference. The Program Committee welcomes broad and diverse interpretations of the conference theme. We especially encourage presenters to think about innovative delivery models including dramatic performance, interactive sessions and use of digital media. 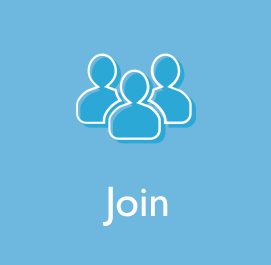 We welcome proposals from academics, independent scholars, archivists, librarians, museum curators, web designers, public historians, educators, media artists, filmmakers, journalists, social justice activists, community organizers, playwrights, performers, storytellers and all people working in oral history’s continuum of practice. International presenters whose proposals are accepted may apply for partial scholarships. 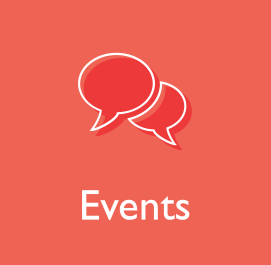 Small scholarships are also available for accepted presenters and others who attend the meeting. 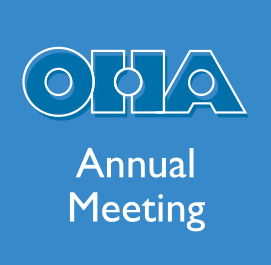 The online submission site is open at OHA 2017.